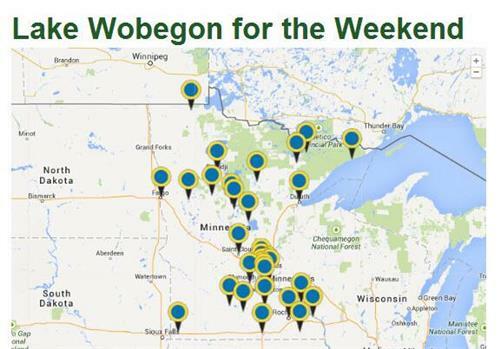 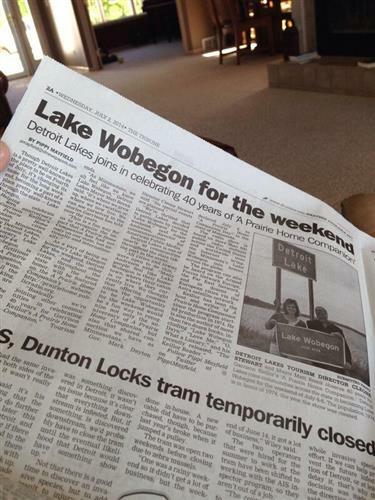 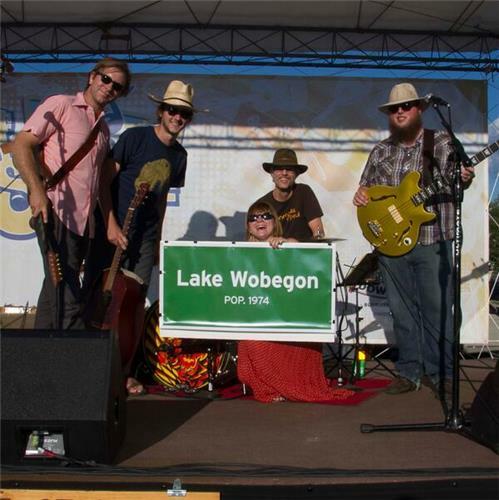 We want to see your community, business, or organization declaring that you are Lake Wobegon for the Weekend! 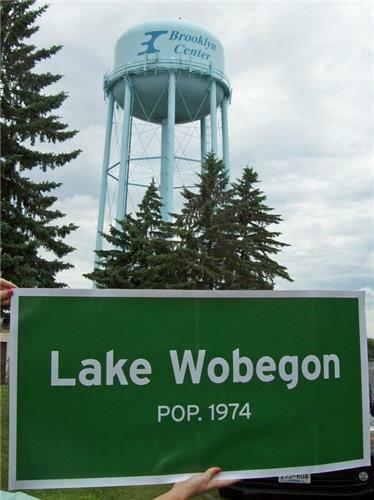 Use #wearelakewobegon on your favorite social media space like Twitter, Facebook, and Instagram. 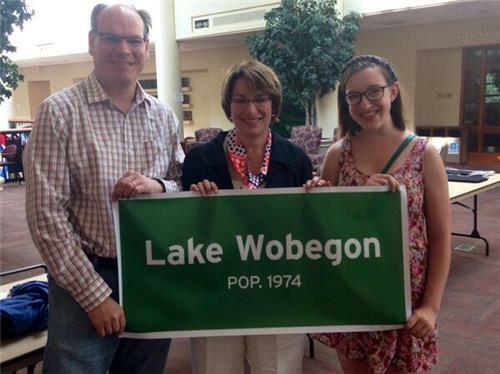 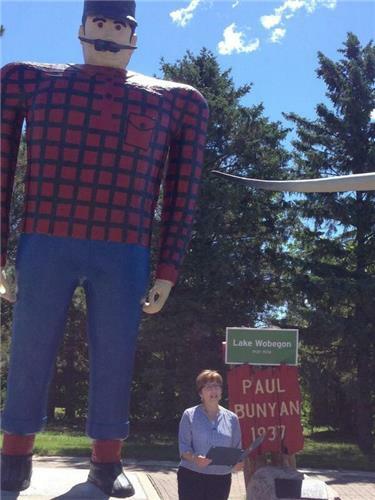 Visit Park Rapids #WeAreLakeWobegon !